Welcome to the Diversity and Inclusion LibGuide for Texas A&M University Libraries! This guide can provide you with information about campus, online, and library resources related to the topics of diversity and inclusion. Promoting diversity has been part of the mission of the Texas A&M University Libraries for many years. 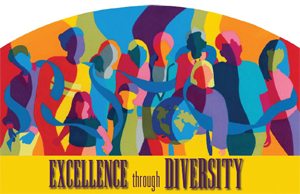 In February 2002, the Dean of the University Libraries established a diversity program as a component of the Public Relations Office. The Diversity Program Coordinating Committee (DPCC) schedules programs in keeping with a designated theme each year. Programs are coordinated through the University Libraries' department of Marketing and Communication. The Diversity Committee partners with other units on campus such as Multicultural Services in co-sponsoring programs. We are proud to serve a diverse population of students and honor the tradition of respecting the cultural and intellectual diversity of higher education. To learn more about Texas A&M Libraries' diversity statement, continue reading. 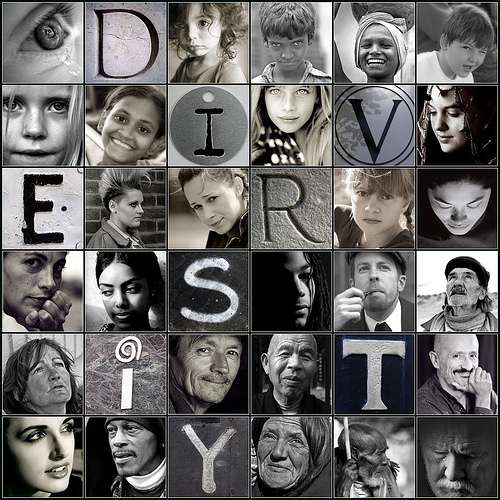 For a better understanding of concepts and terminology related to diversity, feel free to consult the informative Diversity Dictionary, maintained by the Office for Diversity. Come out for the Human Library event of 2019 from 12-5pm in Evans Library! 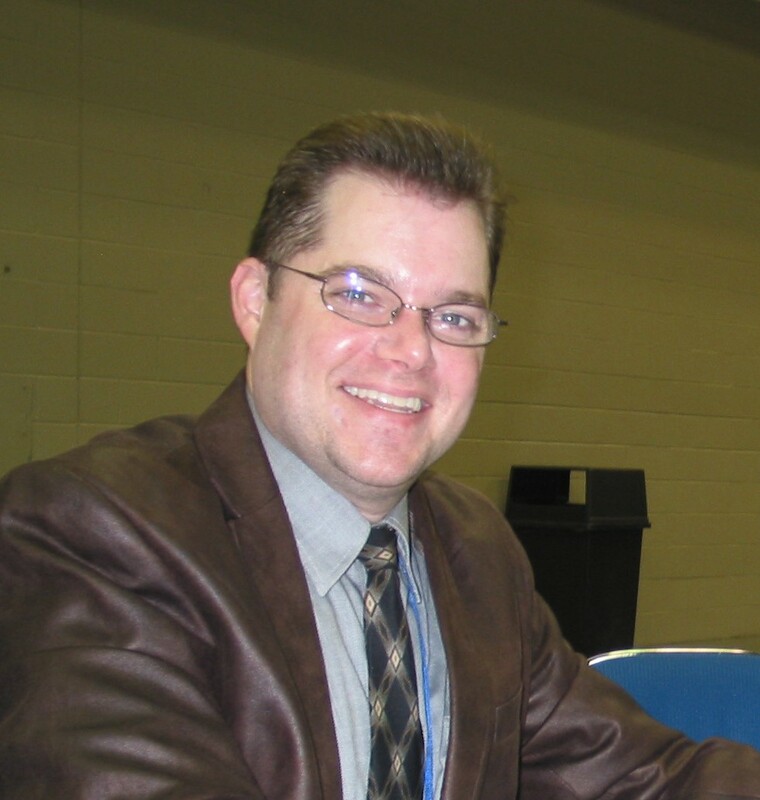 "Our cultural diversity has most certainly shaped our national character." "Diversity is the magic. It is the first manifestation, the first beginning of the differentiation of a thing and of simple identity. The greater the diversity, the greater the perfection." "Peace is not unity in similarity but unity in diversity, in the comparison and conciliation of differences"
Centralized office for campus initiatives on diversity. Initiatives sponsored by individual academic organizations and departments in response to Office of Diversity campus plan. Graduate Diversity Fellowships as sponsored by Office of Graduate and Professional Studies. Courses as of Fall 2015 that satisfy the International and Cultural Diversity requirement. Organizations and professional development materials to inform faculty of campus diversity options. Programs, presentations, and diversity certificate programs for individual academic departments sponsored by the Department of Multicultural Affairs related to diversity and inclusion. Historical chronology of diversity at Texas A&M University as compiled by The Eagle, the local newspaper in Bryan, Texas. Has information on race, ethnicity, age, etc. This is a tab on Ashlynn Kogut's Children's Literature LibGuide. Providing information to Texas A&M students about national and local resources for LGBTQ interest areas. LibGuide prepared by Rebecca Hankins with relevant library resources. Cushing Library has a diverse collection of materials related to race and ethnicity, as culled from Rebecca Hankins's LibGuide. Excellent resources compiled by Rebecca Hankins. Important resources addressing the use of service dogs on campus and work environments.